In one way or another, my mother has been with me every day of my 76 years, yet she never gave me the chance to say goodbye. On a beautiful Spring Monday in April, much like today, she mowed the yard, took a shower, fixed dinner, and while she washed the dishes and Dad dried, she just fell to the floor and died. Just like that. I had seen her Sunday in the parking lot of the Presbyterian church when she and Dad met us to drop off the kids – they often wanted to have them for the weekend, and that made all of us happy. I never dreamed it would be the last time I would see her smile or her beautiful face or kiss her goodbye. Or thank her for being the most incredible Mother. I’ve often thought of the shock and pain we all felt at the time, but now that I’m beyond her 72 years, I’m grateful that she never suffered; just simply left us as she would have wished. There’s always been some comfort in that. 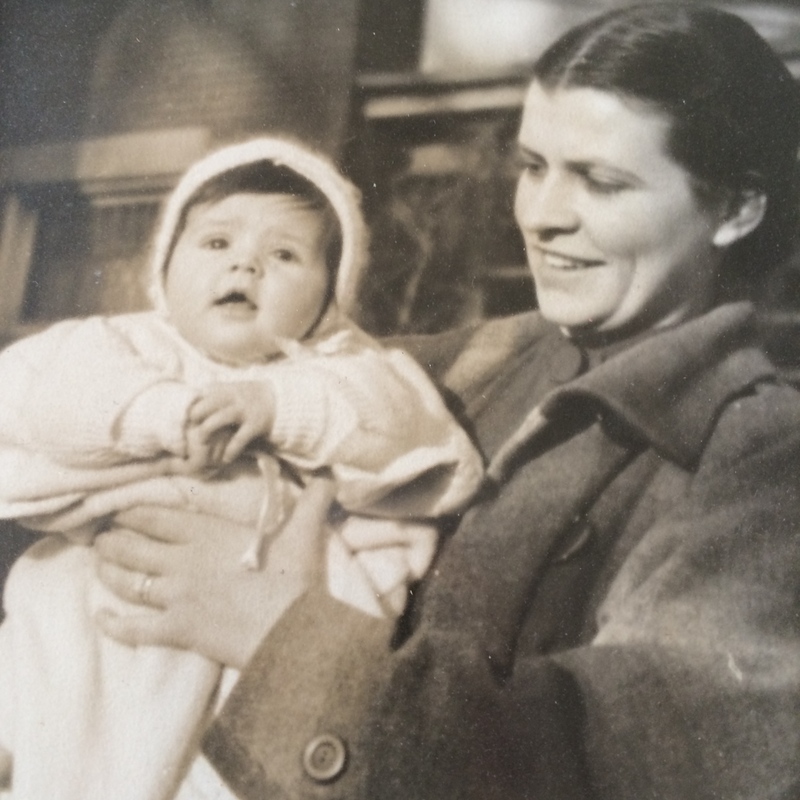 Yet as Mother’s Day approaches – I still miss her. What a lovely and loving tribute to your mom, Susie. She must have been a wonderful mother. Given your parents, it should surprise no one that you turned out to be a great lady in your own right. Your mom was a good soul, a perfect match for the man she married, at least in my experience. They were both so kind to me. These are people that are never forgotten.